My name is Maria, I'm 27 years old and I'm from Peru. My english is a bit rusty. I study Veterinary Medicine, I'm in second year. I have 4 cats which I adore. 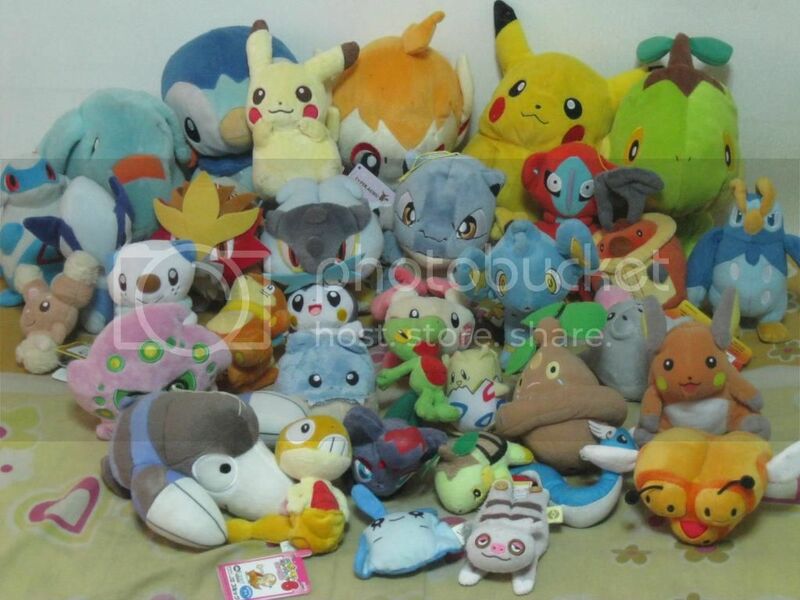 I collect Pokemon merch, plushes, figures AND STICKERS. 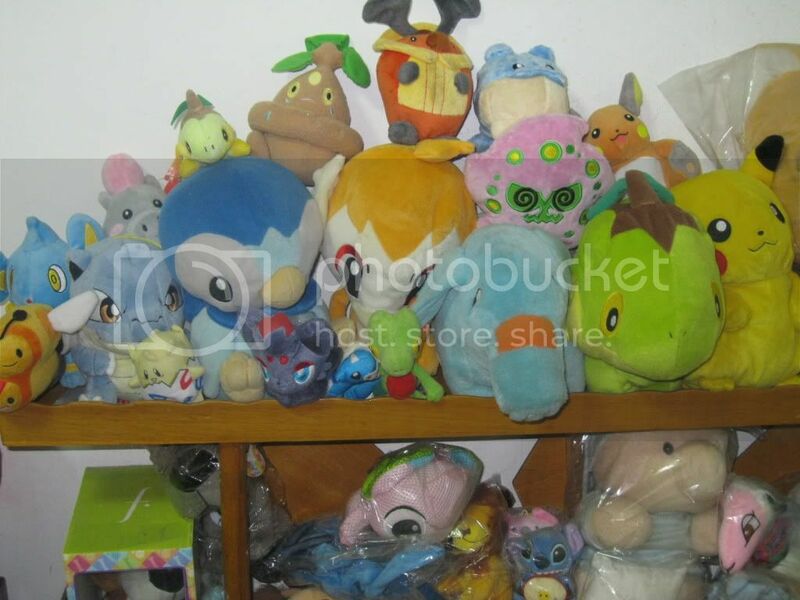 Here's a pic of my plushies, they're not a lot but they're my pride and joy :) Some are Tomy, som are Jakks, some are booties but I love them all.